Equipped with all the essentials needed to perform cost-effectively in a wide range of laboratory environments. User-friendly and compact in size. Maximum capacity: 4 x 750ml. 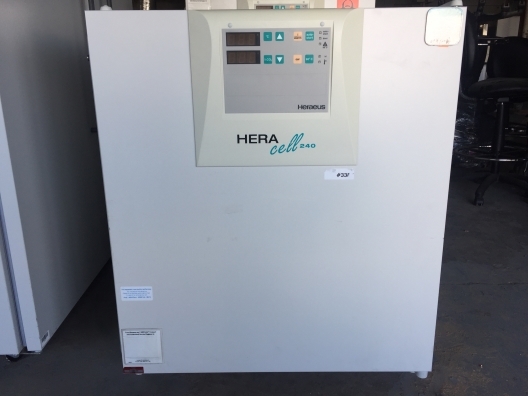 HERAcell is the ideal CO2 incubator for cell and tissue cultures, to include development of ova or embryos at or near body temperature. It provides everything needed to protect and grow your samples: Fewer contamination-prone surfaces save time and prevent culture loss. ContraCon 90 ºC decontamination routine decontaminates the entire chamber interior and is proven to eliminate mycoplasma. Direct humidification offers the fastest humidity recovery times and provides optimal growth conditions for cultures. 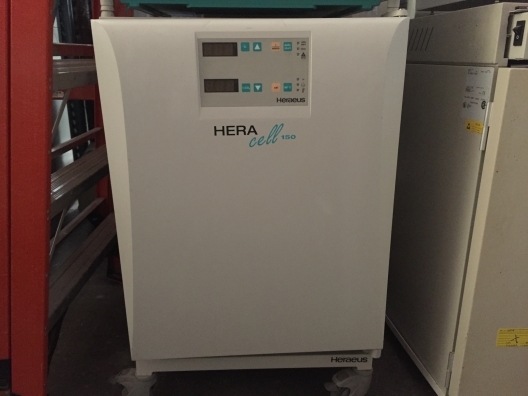 The Heraeus / Thermo Kendro Series 6000 Gas Jacketed Incubators are of superior quality and are very economical. 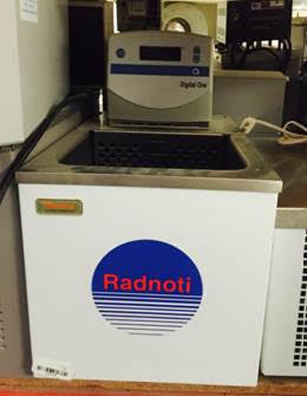 This standard incubator is characterised by particularly safe and stable long term incubation conditions for excellent growth of cell and tissue cultures. The self adjusting, patented CO2 control system guarantees high consistency and long term stability of CO2 levels and thus of the pH value in the culture medium. The outstanding humidity recovery times based on specially designed water reservoirs protect cultures from drying out.